Comic Reviews: New Avengers and Superman Unchained! 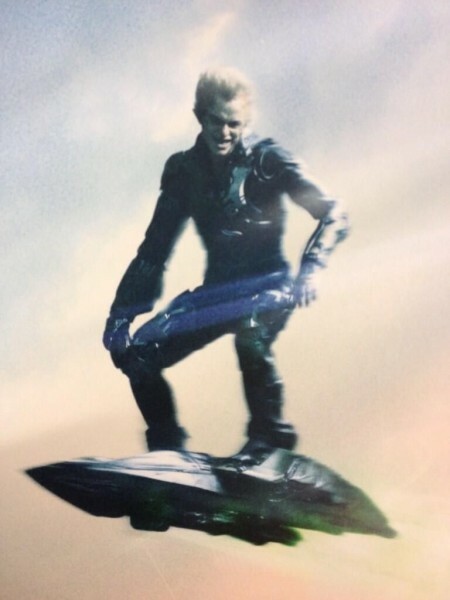 Best Nerd Things of 2013! 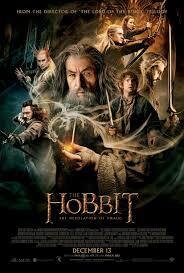 2013 is winding down, and with that, it’s time to take a look back at the nerd year that was. While not the slam bang that 2012 was, there was still plenty of cool moments and nerd things in 2013. Here’s a few of my favorites. 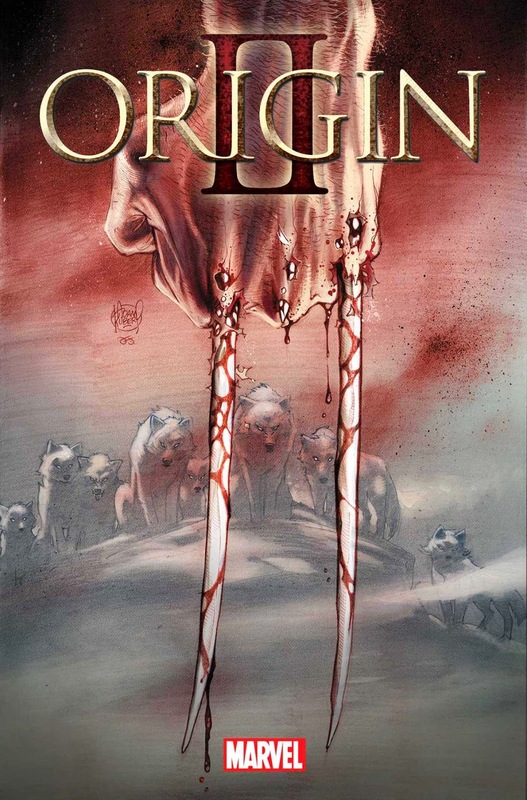 Comic Reviews: Origin II and Forever Evil! 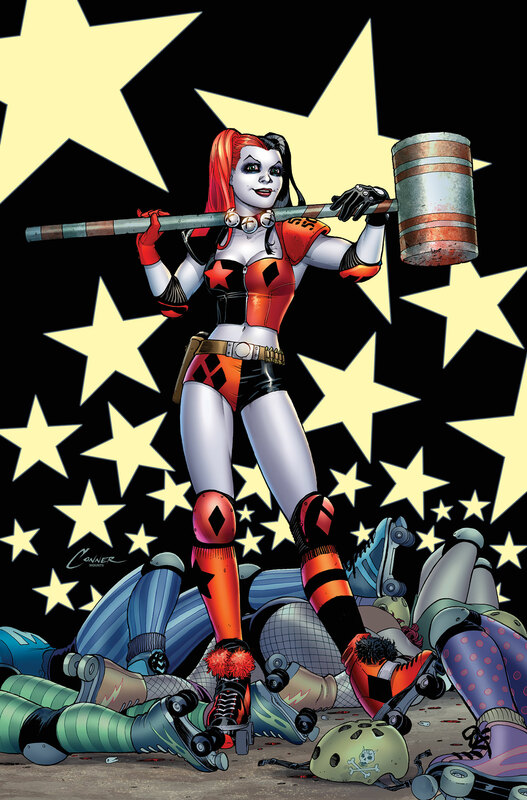 Comic Reviews: Harley Quinn and The Illegitimates! 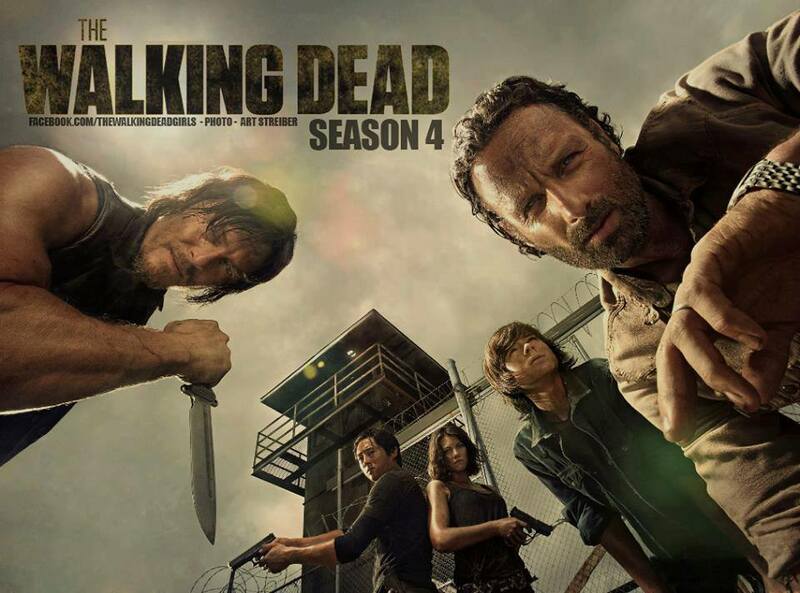 After a beyond sub-par season 3 finale, The Walking Dead had it’s work cut out for it for season 4. After teasing a gigantic confrontation with the Governor that lead nowhere, the only highlight of the season was the death of Andrea, the character who was the most ruined by the TV show adaptation machine. 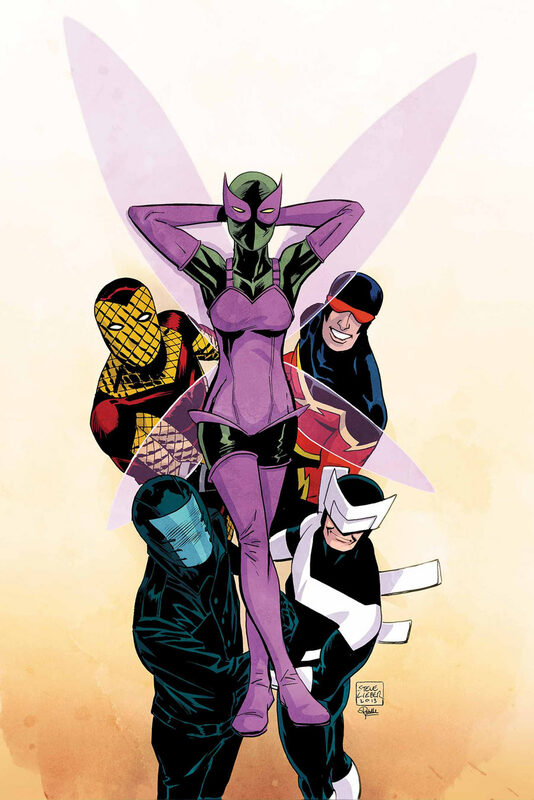 Comic Reviews: The Superior Foes of Spider-Man and Batgirl! Comic Reviews: Inhumanity and Detective Comics! 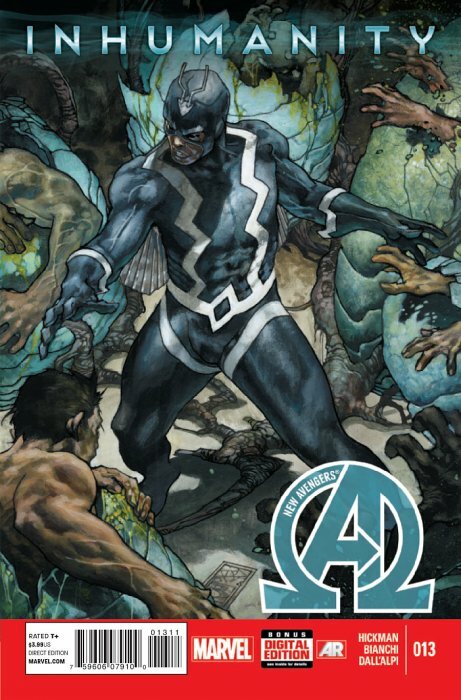 Hot off the heels of Infinity comes the NEXT big Marvel event, Inhumanity. However, unlike the previous universe-wide crossover, the latest Marvel super heroes extravaganza doesn’t have a six-issue series to tell the main story. 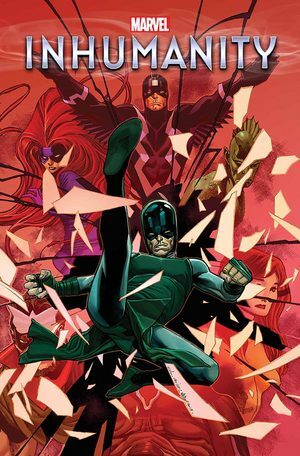 Instead, we have this one shot by Matt Fraction and Olivier Coipel to set up the event, which will then be carried over into various miniseries and tie-in issues of books like New Avengers and Uncanny X-Men. 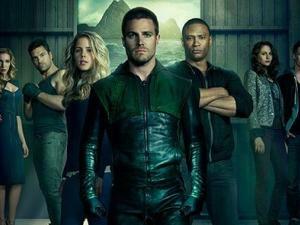 It’s a good time to be a comic book nerd and a fan of TV. With Agents of S.H.I.E.L.D., Arrow, and The Walking Dead thriving on the small screen, there’s plenty for you to choose from for live action weekly superheroics. 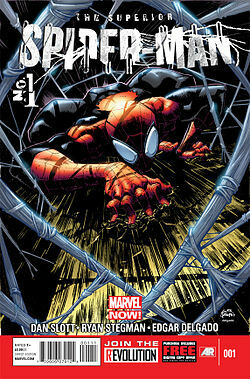 Amazingly, three of the biggest comic publishers (Marvel, DC, and Image) are being represented on the small screen right now . While I actively watch all three of these shows, there’s one that stands out as the best to me: CW’s Arrow, the updated, salmon ladder obsessed take on DC Comics’ Green Arrow.